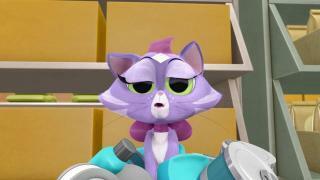 When will be Puppy Dog Pals next episode air date? 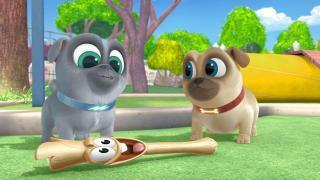 Is Puppy Dog Pals renewed or cancelled? 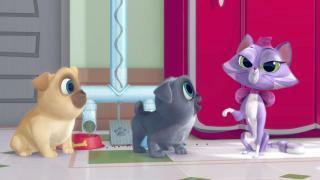 Where to countdown Puppy Dog Pals air dates? 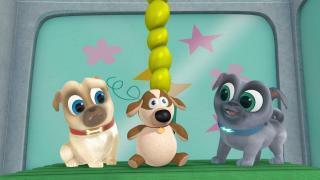 Is Puppy Dog Pals worth watching? 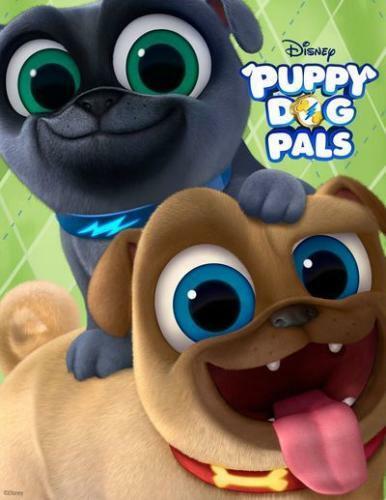 Puppy Dog Pals is about fun-loving pug puppies, brothers Bingo and Rolly, have thrill-seeking appetites that take them on exhilarating adventures in their neighborhood and around the globe. Whether helping their owner Bob or assisting a friend in need, the pugs' motto is that life is more exciting with your best friend by your side. Each episode features two 11-minute stories that showcase Bingo and Rolly's similarities and differences while demonstrating positive lessons about friendship, problem-solving, collaboration, creativity and adventure. 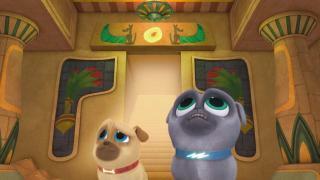 Puppy Dog Pals next episode air date provides TVMaze for you. 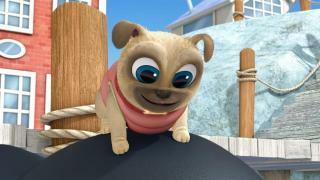 EpisoDate.com is your TV show guide to Countdown Puppy Dog Pals Episode Air Dates and to stay in touch with Puppy Dog Pals next episode Air Date and your others favorite TV Shows. Add the shows you like to a "Watchlist" and let the site take it from there.